OnePlus took to its forum today to announce the availability of Caller Identification feature for the OnePlus 6 and 6T users in India. The feature is in an open beta form for now and will see a stable release once it gets through all the preliminary user tests. 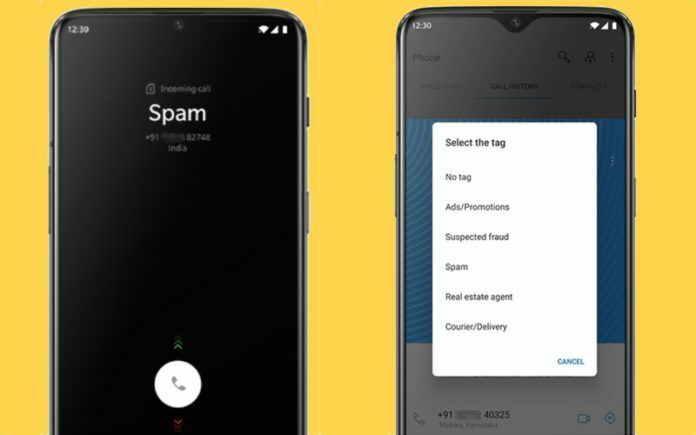 This feature would turn out to be a boon for the OnePlus 6 and 6T users in India as it will shield them from spam calls by revealing their identity as the phone rings. Pretty much like what our good old Truecaller app does. Of course, using such caller identification methods often involves privacy risks. In the forum post, OnePlus solemnly stated that it is keeping user privacy on priority. Let’s get more insight about the feature and how OnePlus 6 (review) and OnePlus 6T users can be a part of the open beta version. In the forum post, OnePlus stated that it has adhered to user privacy protection requirements, which is why it will be classifying the private or unofficial numbers as “Spam”, “Suspected fraud” and “Ads/Promotions”, without flashing the actual names of the caller. So, unlike Truecaller, you won’t be seeing the name of the spam caller, but you will be able to identify with the help of tags. OnePlus revealed that the feature is still in the early stages of development, which means that it will not be able to identify all the spam callers. The company is relying on the contribution of the OnePlus members (OnePlus 6 and 6T) to contribute more information regarding callers and help them identify them so that they can be avoided in the future with the spam tag. 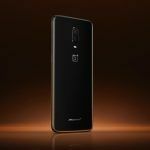 OnePlus 6 and 6T users will be able to activate the feature on their phones by first updating to the latest OxygenOS Open Beta 2/10 update and then heading to the Settings menu on their phone followed by opening Caller Identification and enabling it. 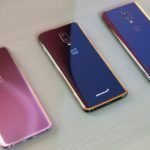 Concerning user privacy, OnePlus mentioned that the feature would require a massive amount of data as the users will be tagging and reporting unrecognized caller numbers. 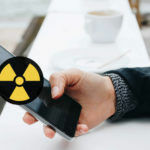 However, the company will be ensuring user privacy by directing the providers not to collect any sensitive data and also monitoring that every data received is within the acceptable privacy guidelines. 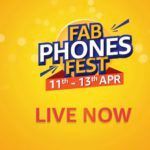 OnePlus 5, 5T, 3 and 3T Users Will Get The Feature Too! 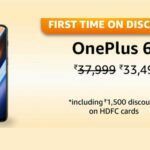 Manu J, Global Product Operations Manager at OnePlus in a follow-up forum post answered all the questions concerning the availability of the said feature on other OnePlus phones like the OnePlus 3, OnePlus 3T, OnePlus 5, and the OnePlus 5T. As per the post, the Caller identification feature will soon be made available for the OnePlus 5 and OnePlus 5T Open Beta stream alongside OnePlus 3 and 3T under Android Pie build. The exact timeline has not been revealed, but it is good to know that the company is not leaving these OnePlus phones behind. Furthermore, the post also answered the question regarding the stable version of the Caller Identification feature. 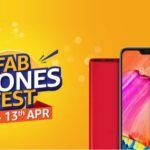 It is stated that the feature relies on user feedback for stability, with ample feedbacks and fixes the feature should get a stable version soon. Do you own a OnePlus 6 or 6T? If yes, then would you be trying out the Caller Identification feature? Share your views on it with us in the comments below. Also, check out our OnePlus 6 and 6T comparison video below. Subscribe to our YouTube channel for expert insights on the latest and greatest in the world of tech. go to phone Dialer _> Click on three dots on top right-> Select call record and turn off .